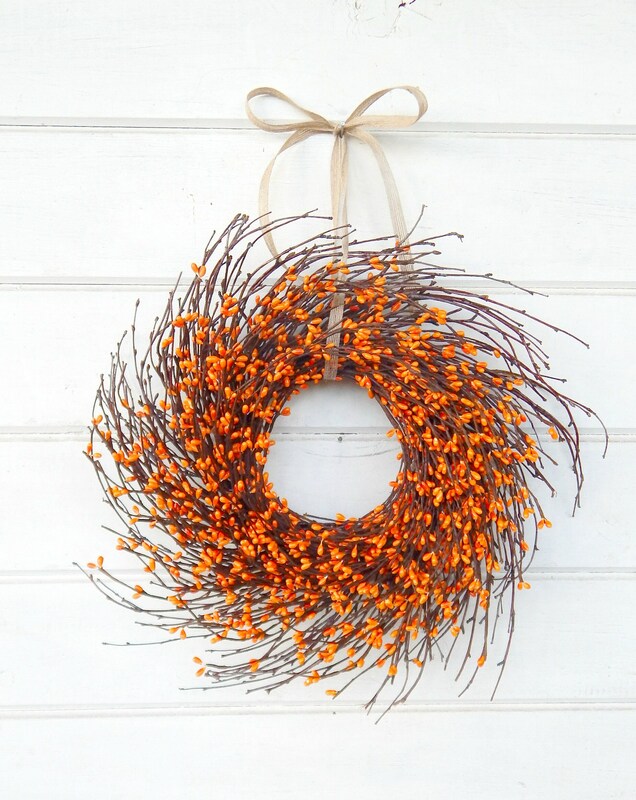 A Cute Mini ORANGE Twig Wreath!! 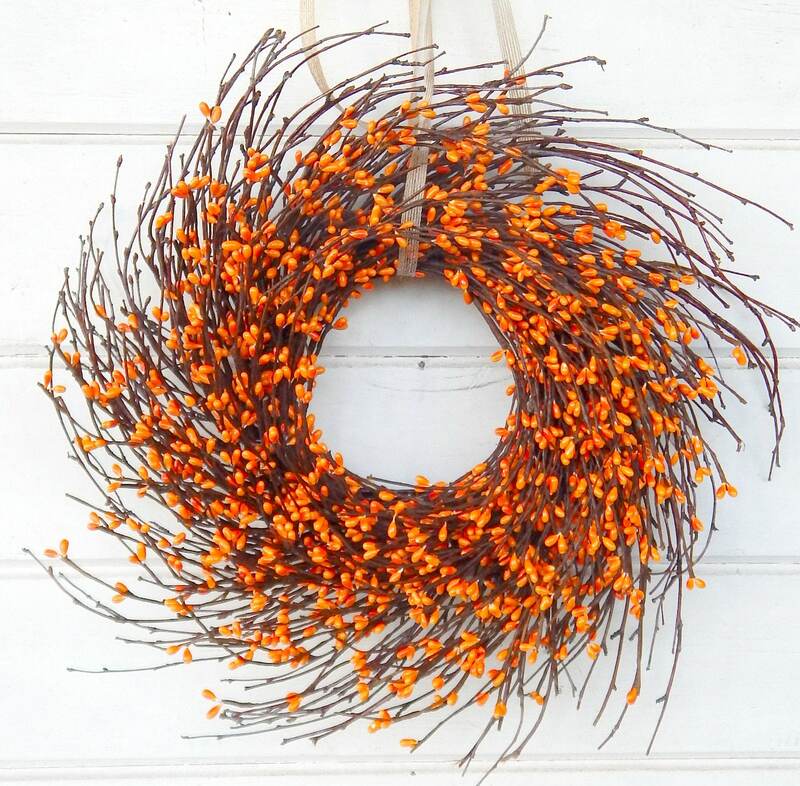 I love this berry wreath, will look amazing for Fall! Amazing quality! Took a while to get it delivered but it’s ok. Thank you! These look great on the French doors in my kitchen. They’re exactly what I wanted!